Ministry Meeting Day(s) & Time(s): Thursdays @ 730 P.M. The Music Worship and Arts Ministry is in place to provide anointed music for the church body. Every week, a designated group is prepared to offer music for the worship experience. 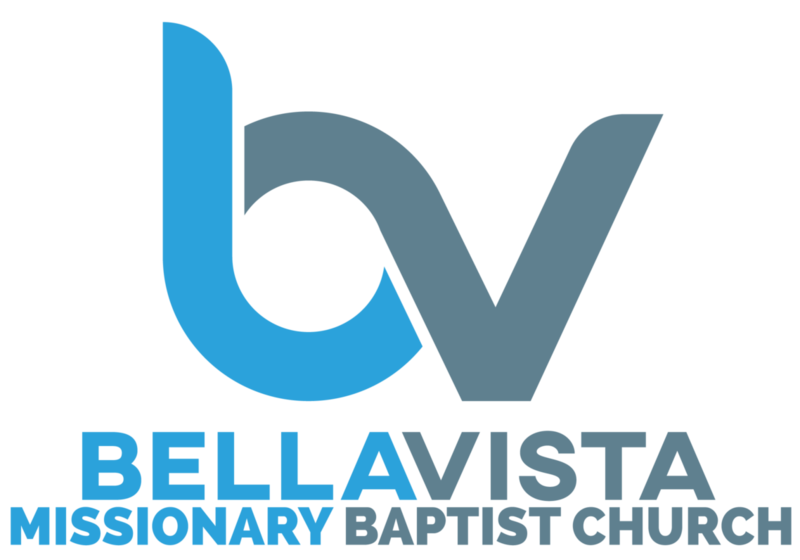 In addition, the Music Worship and Arts Ministry is responsible for enhancing the corporate worship experience of the Bella Vista MBC!